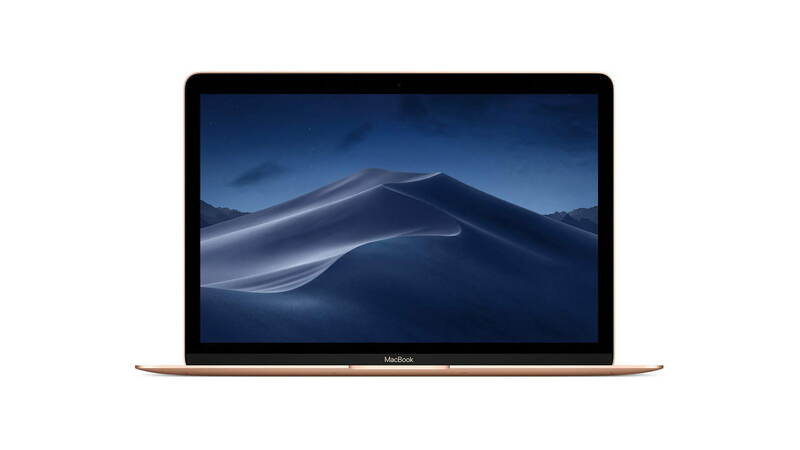 Apple's new gold MacBook Air (MNYL2LL/A) is on sale today for $300 off. The discounted model features a 12-inch Retina display, 1.3GHz Intel Core i5 Dual Core Processor, 8GB RAM, and a 512GB SSD. The notebook typically retails for $1599 but is now available for just $1299.